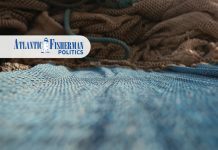 Home Commentary Liberal “fairness” agenda: after small business, are fishers next? The Trudeau government’s proposed changes to how incorporated small businesses are taxed has ignited a firestorm of protest across the country. The changes announced in July by Finance Minister Bill Morneau are being harshly criticized by farmers, doctors, lawyers, accountants and trades, among others, as targeting those responsible for the majority of job creation in Canada. Fishers, who operate under different tax rules, aren’t included so far, but for how long? If implemented, which seems likely, Morneau’s tax proposals will include changes to capital gains rules that will make it more difficult for shoreside entrepreneurs to transfer their businesses to the next generation. I’m no tax accountant, but that sounds like a change that could affect transfers of fishing business ownership within families as well. However, the main focus of the Liberals’ efforts to make the fishery more “socially progressive” is on licenses rather than taxes. 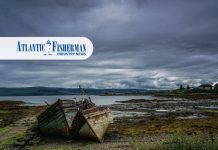 In an address to the 2017 Canadian Independent Fish Harvesters’ Federation (CIFHF) annual meeting in Chester, N.S., federal Fisheries Minister Dominic LeBlanc said he’s looking for ways to make Canada’s fishing license process fairer. He believes the licenses have become over-valued in recent years, “especially here in southwest Nova Scotia,” making it harder for young fishers to enter the industry. “A system where access to a fishing license is determined by who you’re related to or how many hundreds of thousands of dollars you have, or how much debt you’re willing to take on, seems unfair,” LeBlanc says. Intergenerational transfers of small fishing business licenses have indeed become a challenge for the fishing industry. Some licenses reportedly have market value from $400,000 to $700,000 depending on the fishing area covered. This naturally creates affordability obstacles for younger fishers who want to buy in. However, it’s not going to be an easy fix, which LeBlanc (to his credit) acknowledges. “To say there will be divergent views is an understatement. I’m sure there are people in this very room who will vehemently disagree with one another on licensing questions,” LeBlanc said during the CIFHF meeting. To say the least. LeBlanc also says he wants to “bring our government’s support for the middle class to life through a progressive fisheries policy”. Helping the middle class grow is a marquee Liberal talking point. Morneau’s proposed tax rule changes are also being pitched as targeting “the wealthy” and supportive of the middle class. But wait… aren’t fishers, including well-off ones, members of the middle class? I think it would be fair to say most fishers, like most Canadians, consider themselves middle class. So, what are the Liberals suggesting? That middle-class status is determined solely by income level? One big problem with arbitrarily declaring that fishing licenses are “over-valued” is it ignores the market, which always gets the final say on valuations one way or another. The reason lobster licenses are worth more in regions like southwest Nova Scotia is because catches there have been more abundant in recent years and therefore licenses to fish there have a higher market value than licenses in other areas. If lobster catches in Southwest Nova decline due to natural cycles or climate change, or if export markets slacken due to trade protectionism or a strengthening Canadian dollar, the invisible hand of the marketplace will automatically drive the value of licenses down. Market values of any commodity change constantly, readjusting to reflect fluctuations in supply and demand. They’re particularly fluid in resource industries. Relative to the potential income from the robust catches they represent, high-priced licenses in Southwest Nova are fairly valued, and not “over-valued” as LeBlanc suggests. The minister needs to proceed carefully with any “progressive fisheries policy” that would disrupt the market ecosystem that created and has sustained Atlantic Canada’s most successful export industry. 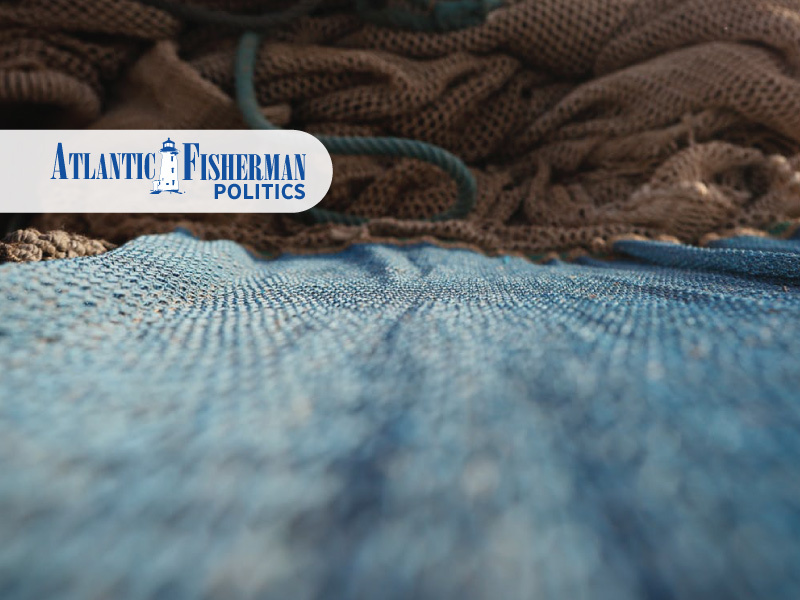 He must reject such actions as arbitrarily capping the price of existing lobster licenses, because fishers have worked hard to build equity over many years in anticipation of selling their licenses to finance their retirement. Reconciling the interests of these fishers with the aspirations of those seeking lower cost entry into the industry would be no small accomplishment, but as CIFHF President Melanie Sonnenberg told CBC News, the government needs to be mindful and respectful of fishers’ efforts to get to where they are and to maintain what they have. That sounds ominous to fishers who own a high-value license and are counting on selling it at fair market value.